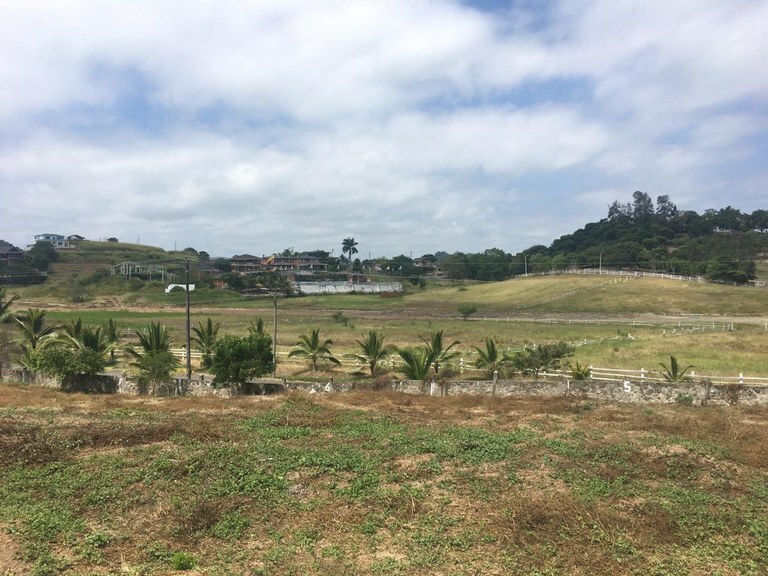 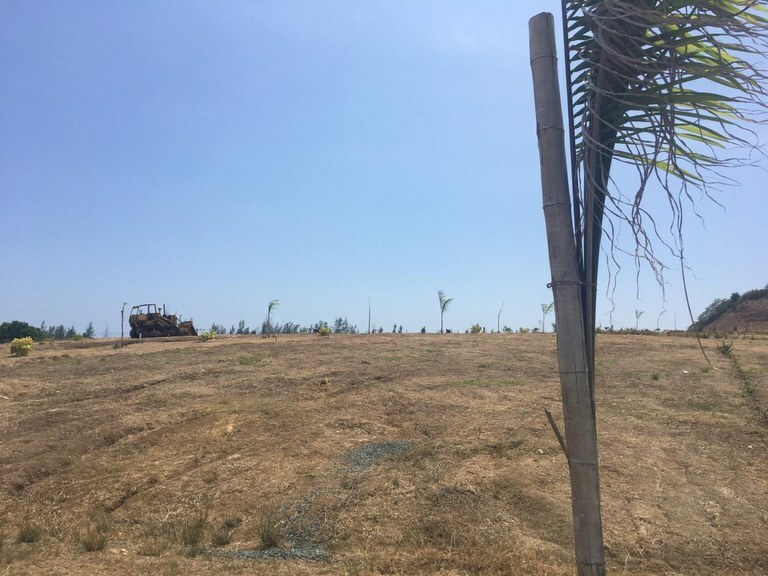 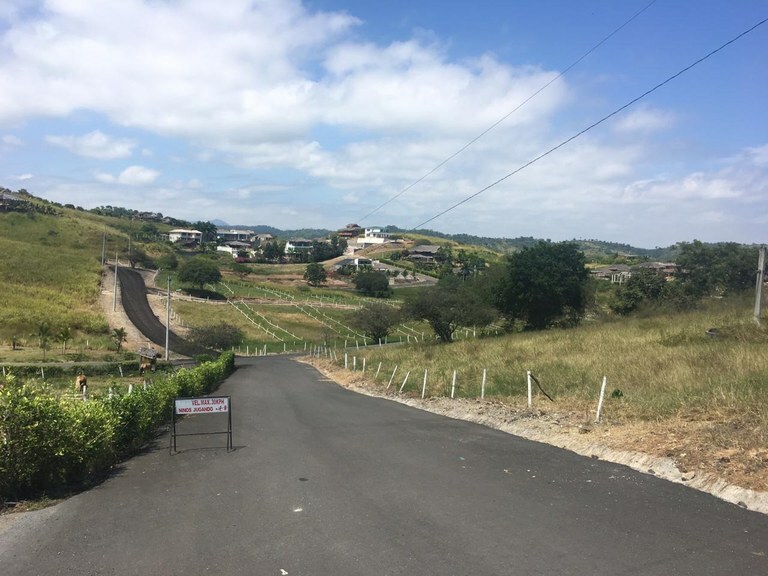 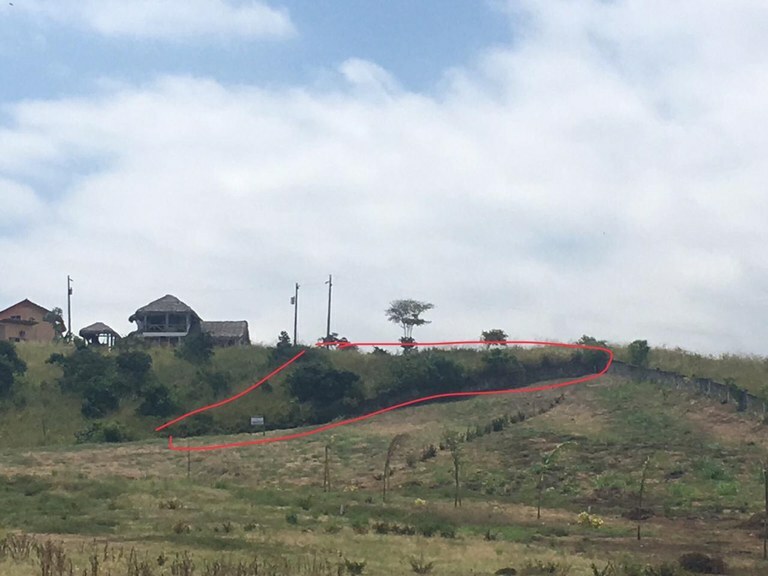 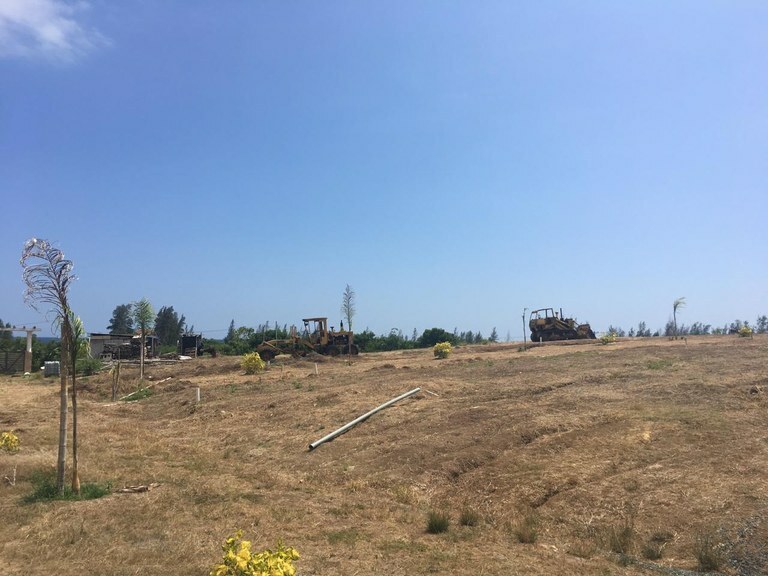 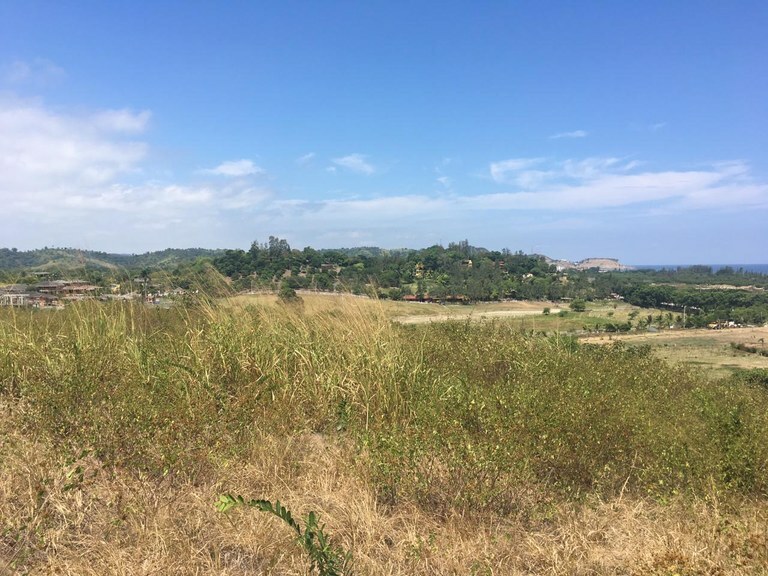 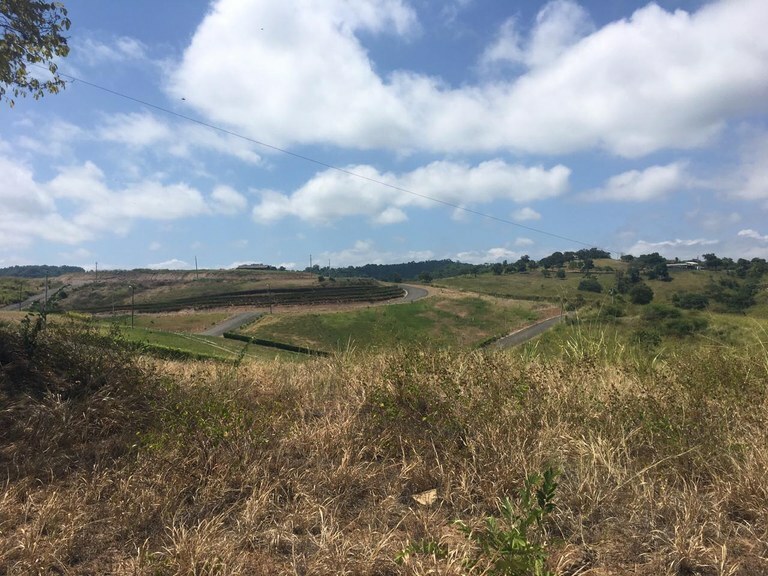 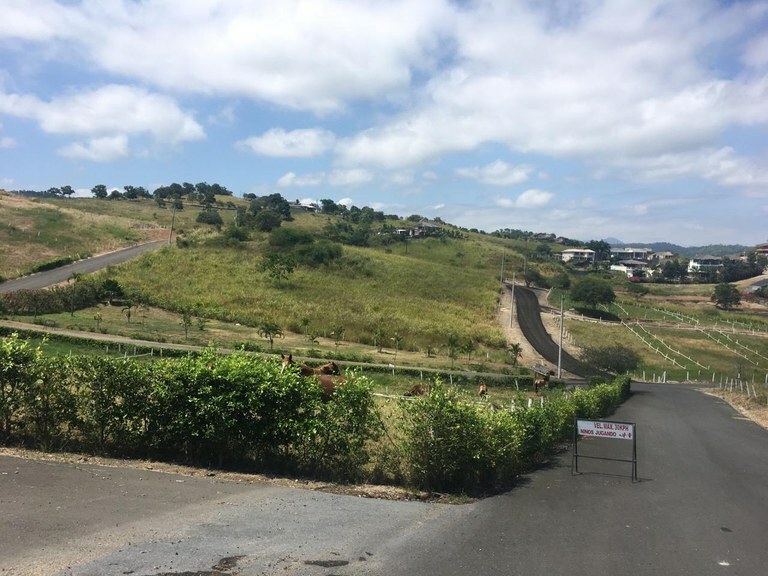 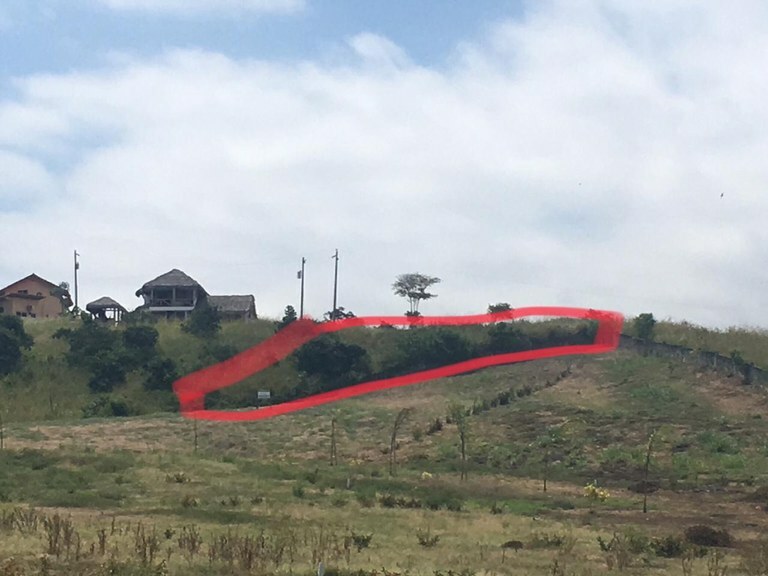 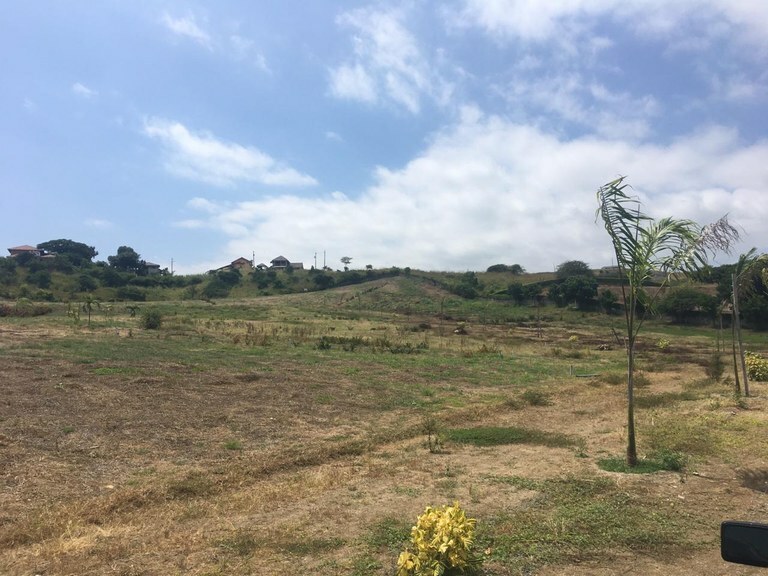 Perfect lot to build your home located on the hillside of Altos de Olon. 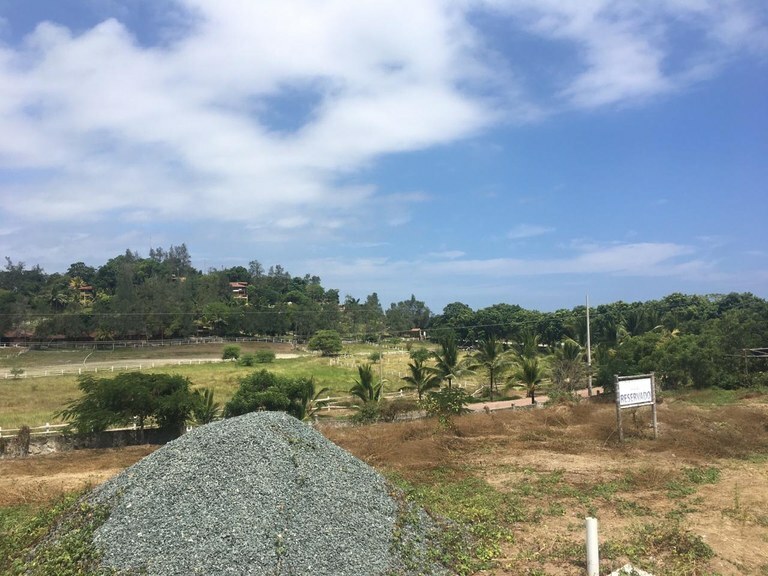 With views to the ocean and the countryside, you have it all. 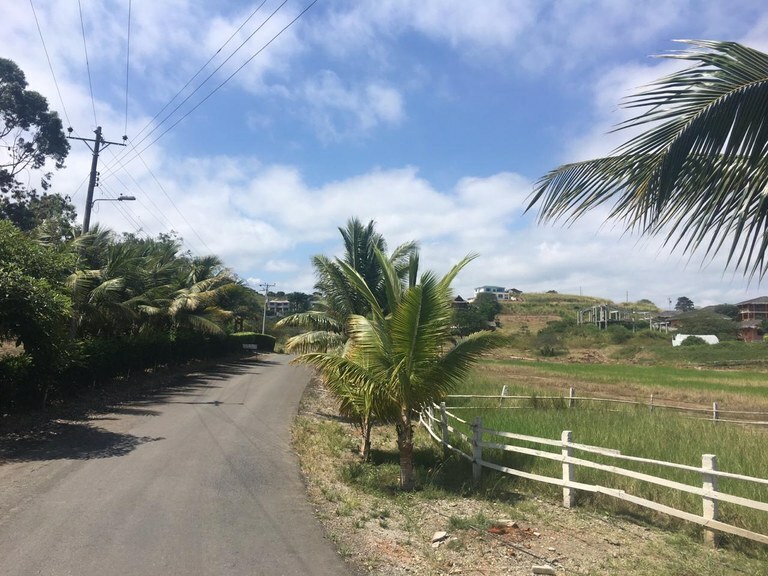 Olon is a quiet beach town with access to the main highway for a short drive to Montanita and Salinas. 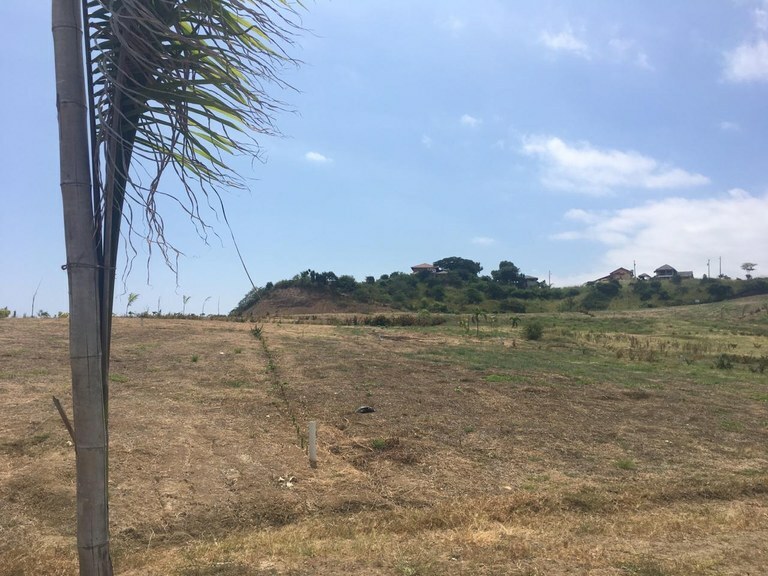 Build your hilltop home and enjoy the lazy days near the sea.